Today is the unofficial last day of summer. It’s also my birthday, so there are several reasons to kick back and enjoy a tinto de verano, the wine of summer. About halfway across Spain, Eric’s body mysteriously (and, it seems, permanently) decided to not like beer anymore. (No, it’s not a gluten thing.) But it was 90 degrees in the shade, and we were walking long(ish) days, so he needed something cold and refreshing to pick him up in the afternoon. Enter tinto de verano, which is essentially red wine, ice, and a lemon-lime soda of some kind. A Spanish spritzer. Tinto de verano: bebida para hombres! Here’s to the end of summer. 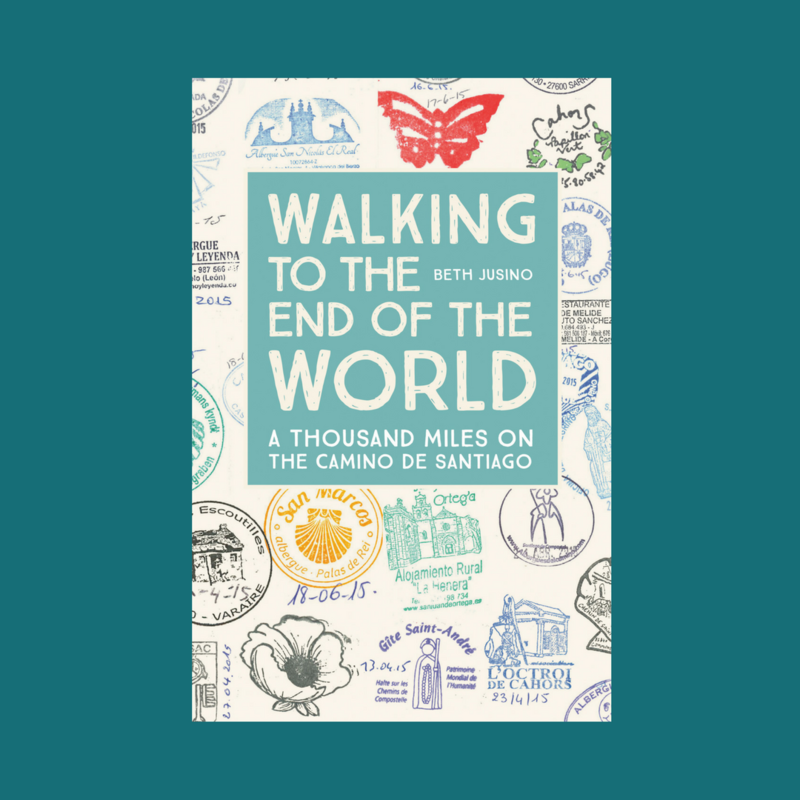 So, fellow Camino pilgrims, what was your after-walking drink of choice? 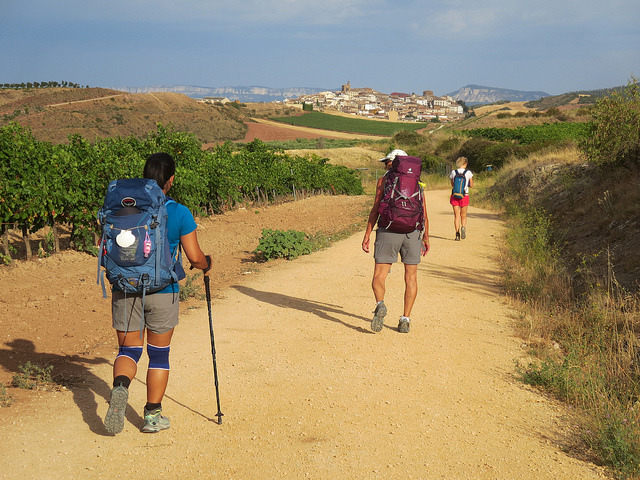 Is the Camino Safe for Women? I like tinto, but I rarely drink it…kalimotxo is so much better 🙂 I’ll do wine/gaseosa with lunch, or Aquarius Naranja or water if i’m super dehydrated, which happened a lot.